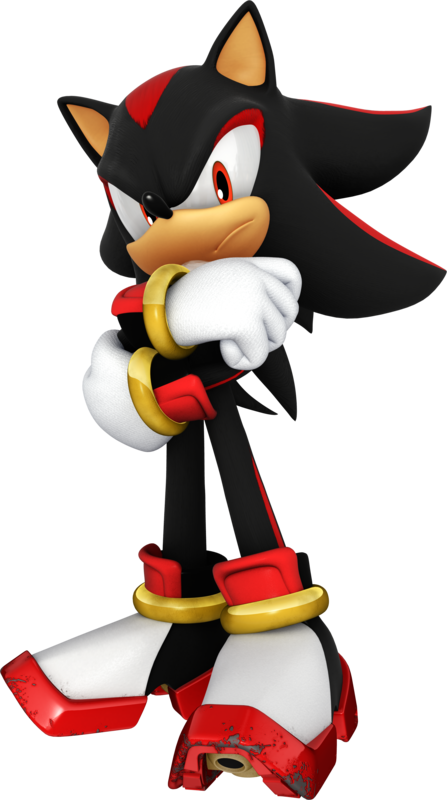 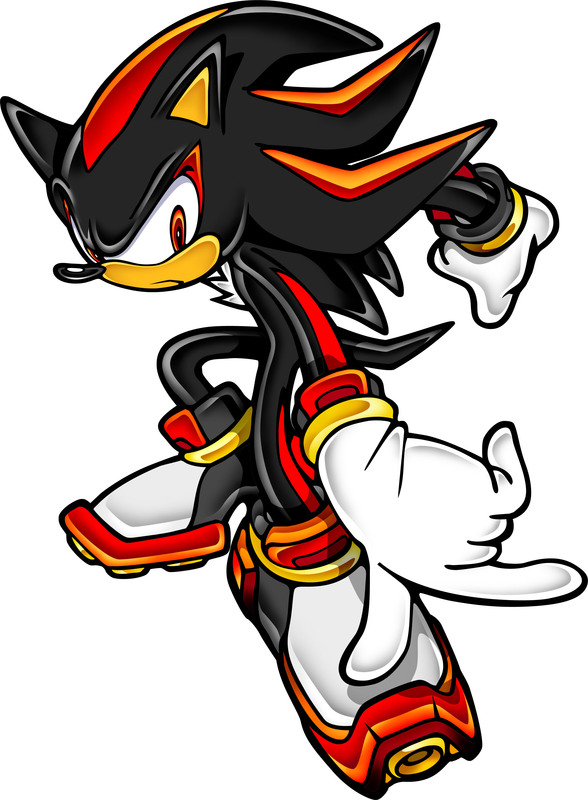 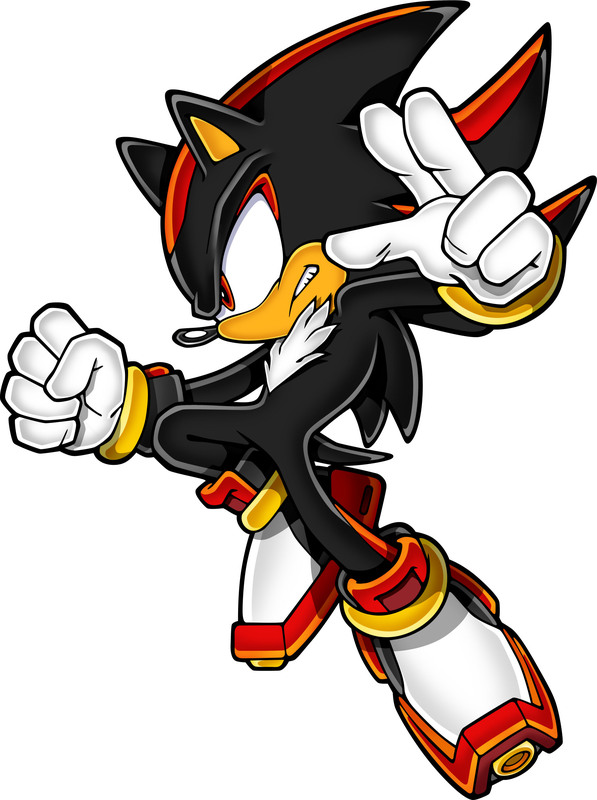 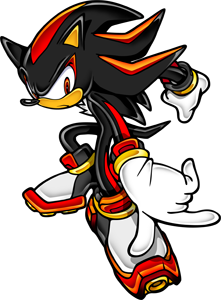 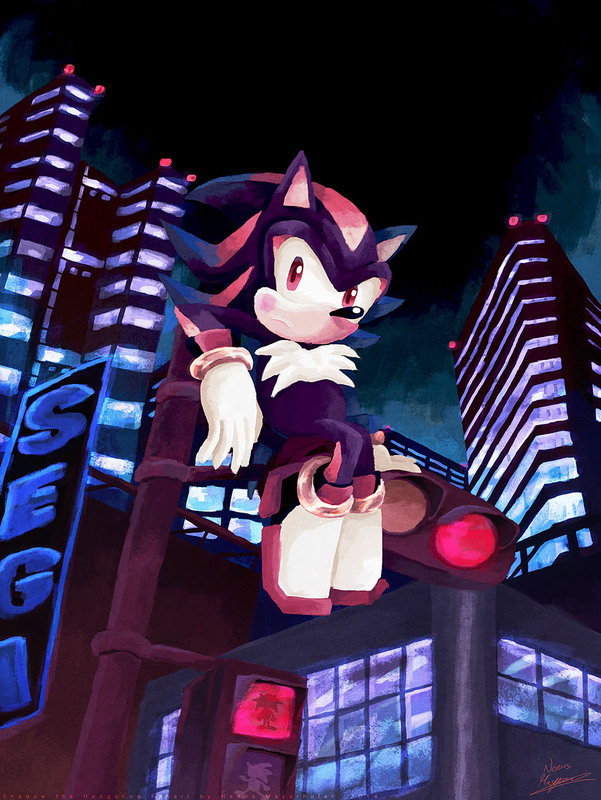 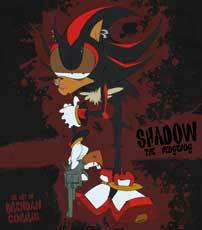 Shadow the Hedgehog is a protagonist in the Sonic the Hedgehog series who started as an Antagonist back in Sonic Adventure 2 on the Sega Dreamcast in 2001. In later games like Sonic Heroes (2003) he was playable and got his own game eventually with Shadow the Hedgehog in 2005. 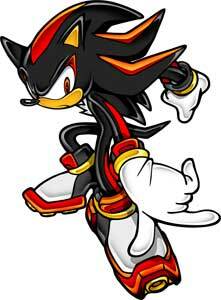 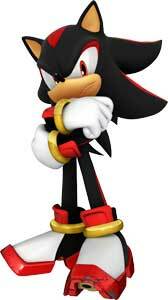 He made multiple appearances in many of the following Sonic and also the Sonic & Mario Sports Games. 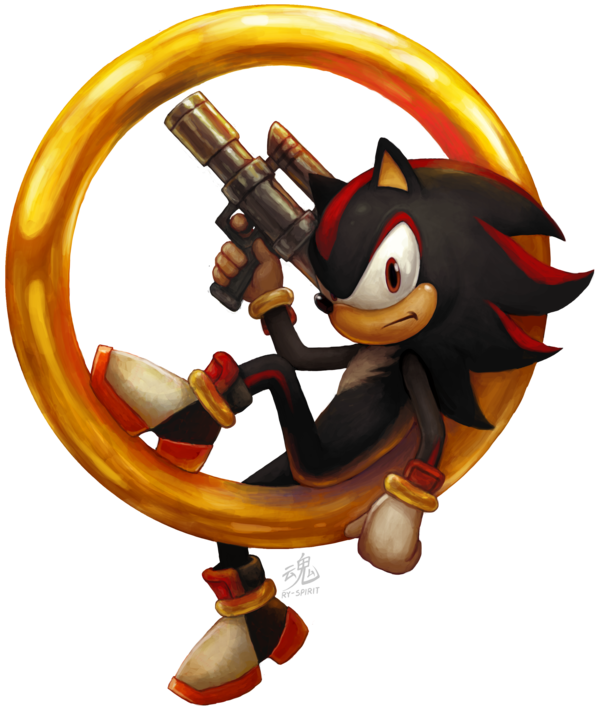 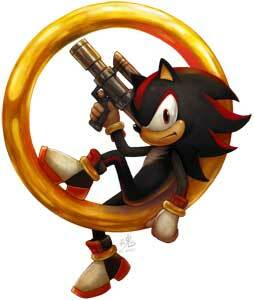 He is as similar strong and fast as Sonic but uses guns in that game, in other games he was more like a dark version of Sonic again.